 At Austin Silent Disco, we specialize in making events as successful as possible. There are endless options for using our 3-channel LED wireless headphones at your next event. We are here to show you just how versatile our headphones are. With hundreds of events under our belt, we offer the most affordable and enjoyable silent disco experience around. We are here to be your resource for creative event productions wherever and whenever you may need us. We are constantly searching for ways to incorporate our headphones in creative and exciting ways. The most common use for silent disco headphones is to have three different genres of music playing at the same time. Typically, there are three different DJ’s playing simultaneously. Depending on what the user likes, they switch in between the three DJs all night. Attendees can easily switch between the green, blue, and red stations and adjust the headphone volume with our easy to use headphone rentals. Think of it less of a “DJ battle” (although this is another great reason to use the headphones) and more as a way to give party goers a more fun and interactive experience. We promise you will be laughing, dancing, and in utter amazement at the level of fun experienced at a silent disco. Believe it or not, our silent disco equipment can plug in entire live bands as well. This brings soundboard quality music straight to the audience’s ears. This is a great option for venues with sound ordinances or places where noise is not appreciated by neighbors. Imagine have two different DJs and a live band playing all at once without any outside noise — it is quite remarkable. Looking to spruce up your next corporate function? A party with our silent party equipment is always the hit for corporate parties and business events. Allow hundreds of guests with different taste in music to explore the sound system with three different options to dance to. Bring people together with a common interest in music and dancing with your company’s very own disco headphone party. We have handfuls of corporate lunches, employee appreciation events and annual work parties under our belt and it is 100% safe to say, it is always a welcomed hit! Silent disco yoga is becoming a very popular way to use our headphones. The wireless headphones allow guests to completely immerse themselves in the yoga class. With silent disco headphones, practicing guests do not have to worry about not hearing what the teacher is saying and in turn, can 100% commit themselves to their practice. With our silent disco rental options, we are able to hook up background music and the teacher’s mic to create a well-rounded class. Our wireless headphones are also wonderful for guided meditations because users only hear the meditation and are not distracted by outside noises or happenings. We love hosting events where there is more than one yoga or meditation class happening simultaneously. Birthday parties are one of our most common silent disco party uses. From ages five to one hundred, everyone loves to dance! With silent disco, you can have three different music selections playing at one time (with no loud noise). This is why it is such a great option for both children and adults because it leaves more than one option for the party music. Gone are the days of having to choose just one genre, because our silent disco rental allows for up to three musical stations to play at the same time. Users can simply switch to the “kid” channel or the “Rock and Roll” channel or the “Funk” channel by simply flipping a switch. Silent discos have absolutely changed the availabilities of music festivals and late night musical offerings. With wireless headphones that feature three different channels, music festivals have discovered that offering a silent disco (usually late at night) eliminates the worry of breaking noise ordinances and also gives the crowd variety when it comes to who is playing. Kids of all ages are quickly falling in love with the concept of a silent disco. Whether it be for a school dance, homecoming party, technology summit or classroom dance party, we have got the goods to produce a one-of-a-kind school event. We have used our silent party rentals at daycares for young children, at school dances and homecomings, and for sports games post-entertainment. It is truly an unforgettable experience that will leave kids entertained for hours. A super creative way to incorporate our wireless headphones is throwing a movie night. Not your average movie night, however. With our rental equipment, you can play three movies simultaneously! Allow guests to switch between movies without any outside noise or distractions. Imagine have a movie night with the option to choose between three different movies. This completely eliminates the need to just one movie to watch. The concept of a silent disco allows for a new interactive experience for special events. Interactive listening engages users, keeps people listening, and provides an added level of fun to something that might not otherwise be so enjoyable. Imagine this sort of silent party at a museum show, conference or corporate event or summit. It is quite extraordinary the capabilities our silent disco headphones bring to the table. Never receive a noise violation, neighbor complaint or worry about noise compliance again by renting from Austin Silent Disco. Our quality rental service provides a completely “silent” event to the outside eye. We will leave the fun to the users wearing the headphones while those nearby can relax quietly and never worry about being woken up in the middle of the night again. For clubs or venues who have early sound ordinances, utilize our wireless headphone rentals to completely circumnavigate pesky sound laws. As you can see, the ways to have a silent disco at your event are quite endless! It is all about creativity and taking the guest’s experience to the next level. Whether it is your goal to ‘wow’ your 10-year old for their birthday party or entertain 1,000 guests at your company’s corporate event, we are here to make sure your event successful and special. Reach out today to inquire about a headphone party and event production packages by the one and only Austin Silent Disco. If you are not in Austin, Texas, do not worry! We make it easy to rent, ship and set up our wireless headphones all on your own. Believe us, your guests will be glad you did.